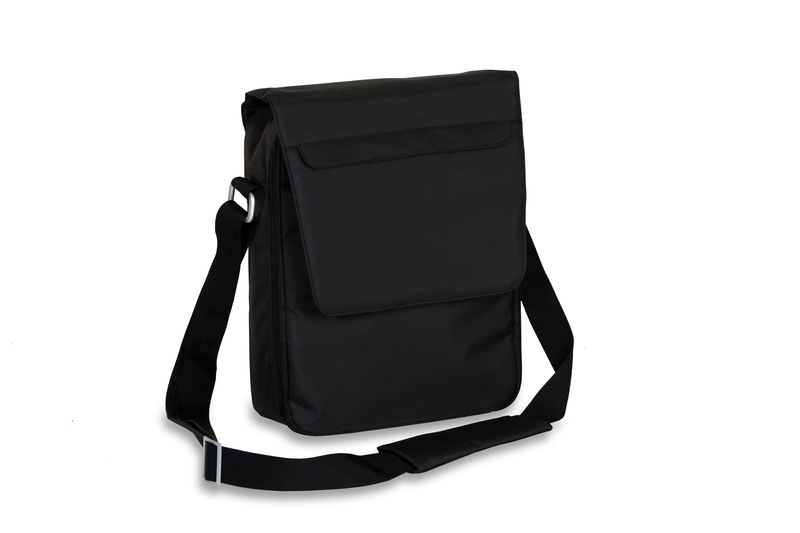 The Magellan Coffee Tote from Picnic Plus is a contemporary designed coffee or hot beverage carrier. 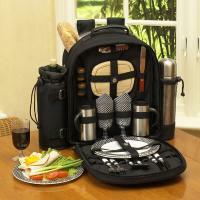 This set makes a great travel companion for coffee, tea, and hot beverages. 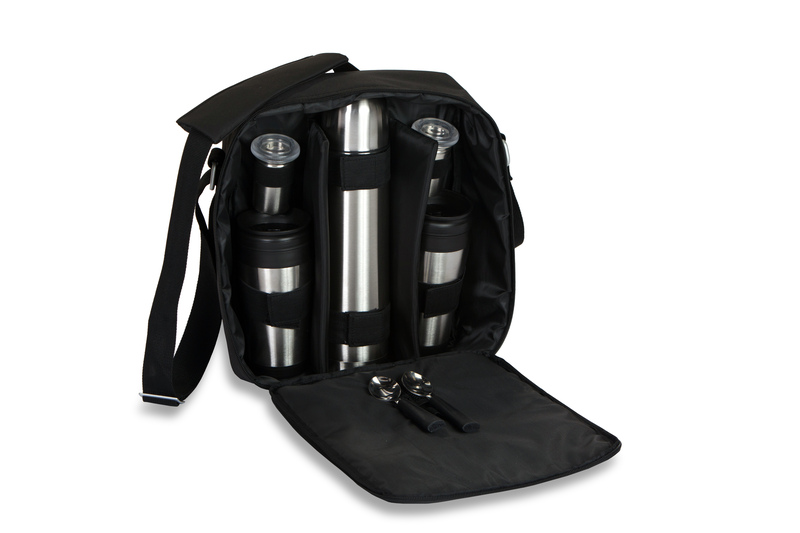 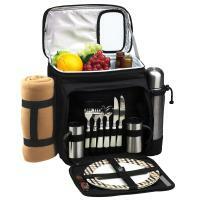 This take-a-long coffee set is great for auto, sporting events, Father's Day or Birthday gifts and travel. 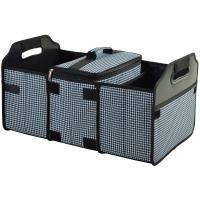 Makes a perfect gift for the hard to buy executive.